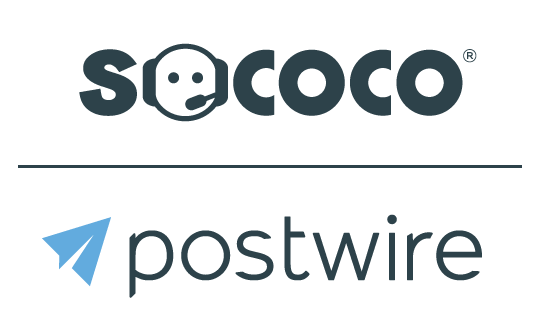 When posting a web page, Postwire crawls the web page to retrieve the title and a list of high quality images. 5. Click Done Editing when you are happy with how the content looks.